Gikas Winery amazes the eye with its impressive entrance. At the same time, it sends out a warm feeling of friendliness. 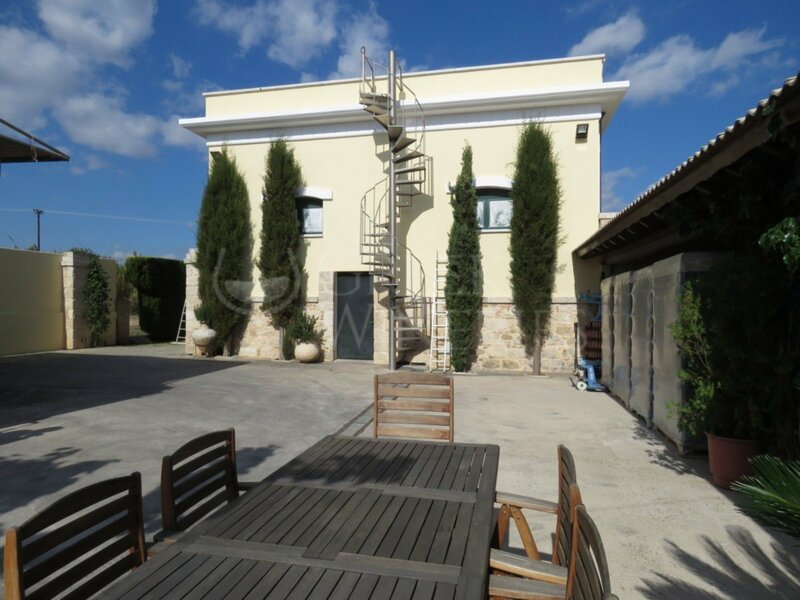 The wooden doors will lead the visitor in a tower-like building made of stone, where one can find the heart of the winery: astonishing contemporary equipment, barrels and tanks. At the back-yard seats an independent wine-tasting room. Τhe smells and flavors you will have the chance to taste will entice you. White wines from Assyrtiko and Malagousia varieties will delight your palate, while the lovers of the reds can select among Cabernet Sauvignon, Merlot and Syrah. 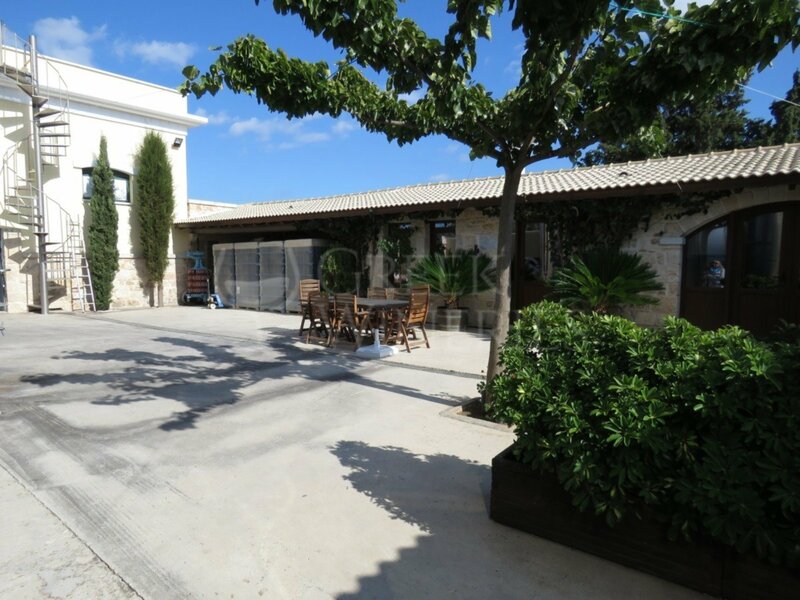 The winery is open to visitors on the weekdays, and following appointment at the weekends. The family's engagement with wine making began in 1875. 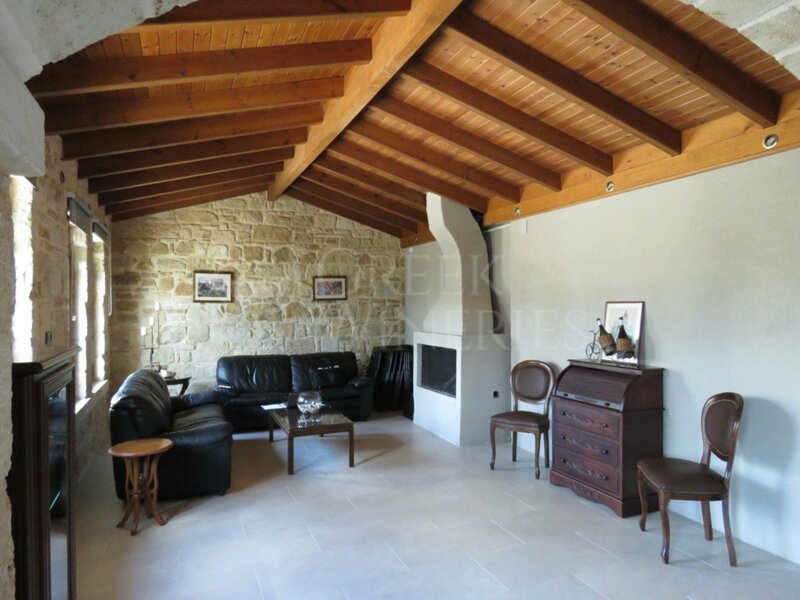 Back then, the vineyards belonged to the large families of land owners, Skouze and Kampa. The great grand-father of the family had children who worked for them as supervisors and viticulturists. It didn’t take long -this was the beginning of a great love for wineries. 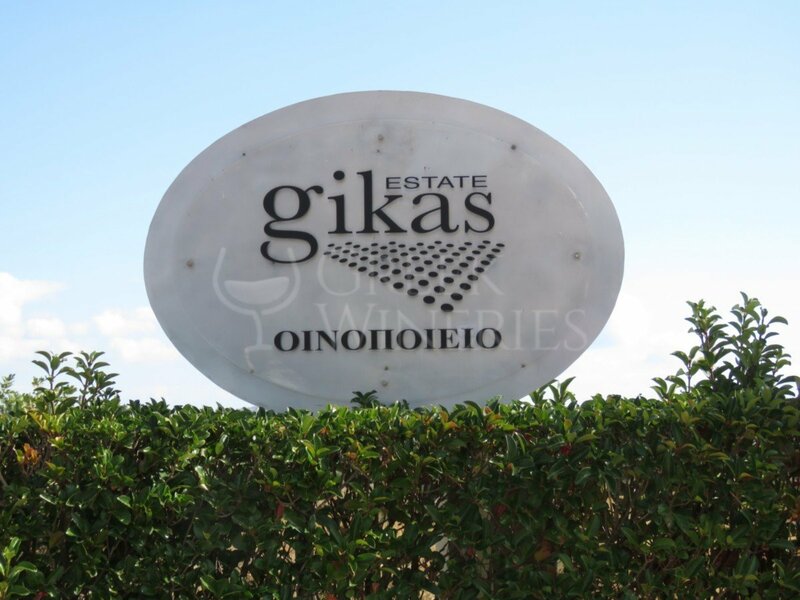 The decision of the land owners to sell the vineyards at the beginning of the 20th century was the triggering event that made Gikas family invest in what they loved and care for anyway. The tradition of viticulture continued during the 20th century by passing on its secrets to the next generations and the children soon grew up to be specialists. In time, the city of Athens expanded to the surrounding areas and the winery sector did the same. As a consequence, Gikas family moved its vineyards from the Attica plain of Spata to the fertile lands of Viotia. Nowadays, the family’s awarded vineyards are located at the foothills of Mount Cithaeron -a place of ancient worship of Dionysus, the god of grape harvest, winemaking and wine, in Greek mythology- marking a new era in viticulture. The area ranks at the top of the Greek wine production. 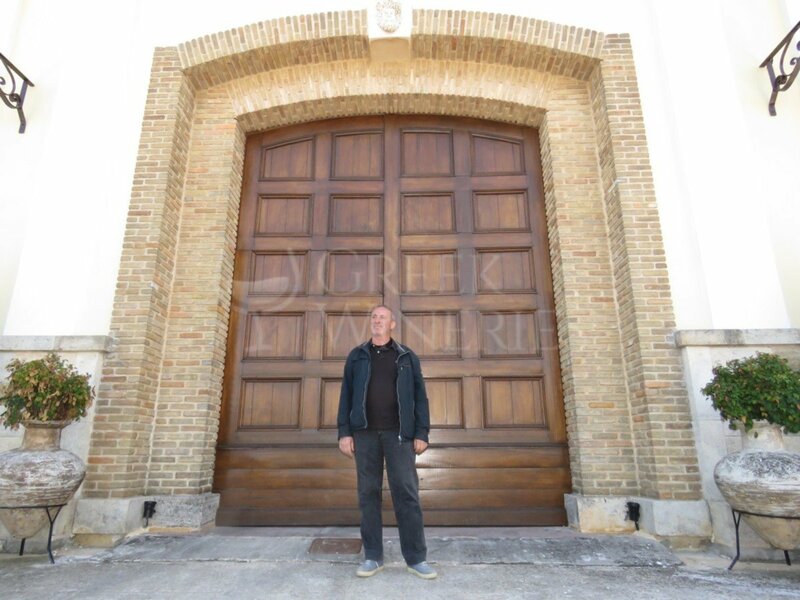 He is the person behind Gikas Winery today’s image and the founder of the winery in Spata. He graduated from the Chemistry Department of the Aristotle University of Thessaloniki. He has also obtained a diploma in Oenology from the Ministry of Agriculture. 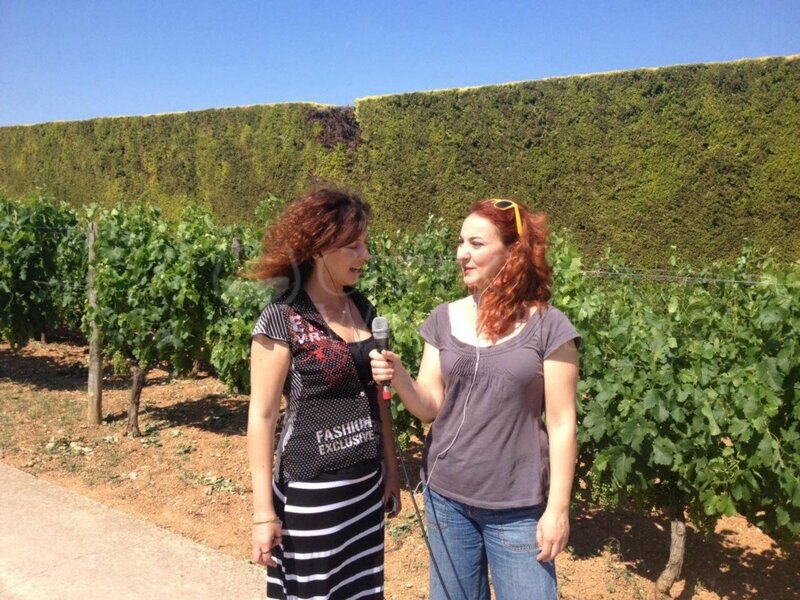 She is the eldest daughter of the family and in 2000 she completed her oenological studies in Bordeaux and Toulouse. She continued working for one year at the Suze la Rousse Wine University in the heart of the famous French vineyards in Rhône Valley.